Bible teachings from Reality LA, a church in Hollywood, CA. 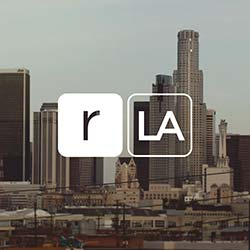 Reality LA's mission is to make disciples of Jesus who love God, one another, and our city. Visit us at realityla.com. Feel free to email [email protected] if you have any questions. Listen and subscribe now to the best Christian podcasts today from podcasters just like Reality LA Podcast. These popular Christian podcasts are available to listen to and download for free on Faithplay. Faithplay is filled with more episodes from Reality LA Podcast and other top Christian podcasts. Download Faithplay today and start listening!